Ready, Set, Sold -- the seller paradigm. Selling in today's market is a challenging task. We consistently deliver exceptional results with our proven strategies. Selling in today's market is challenging, but we are up to the task. Selling a home in any market is a numbers game. The days of putting a sign in the yard and collecting offers are over. The number of inquiries necessary in order to attain the number of showings required to receive an acceptable offer has increased dramatically in recent years. Our proven marketing strategies are tailored to provide the extra exposure necessary to obtain these inquires and bring you a buyer. A successful sale boils down to a two-step process: marketing and pricing. Our winning combination of effective marketing systems and accurate pricing leads to great results. Marketing: We are set up to provide maximum exposure so that your home is seen in its best light by as many potential buyers as possible. Contact us to see what is working best in today's technology-driven market. Pricing: We specialize in detailed numbers-driven analysis of the market. This gives us the ability to provide accurate pricing recommendations. Furthermore, negotiating a win-win deal is our specialty. Contact us for a free market evalution of your home and to find out what marketing strategies are currently working best in today's market. 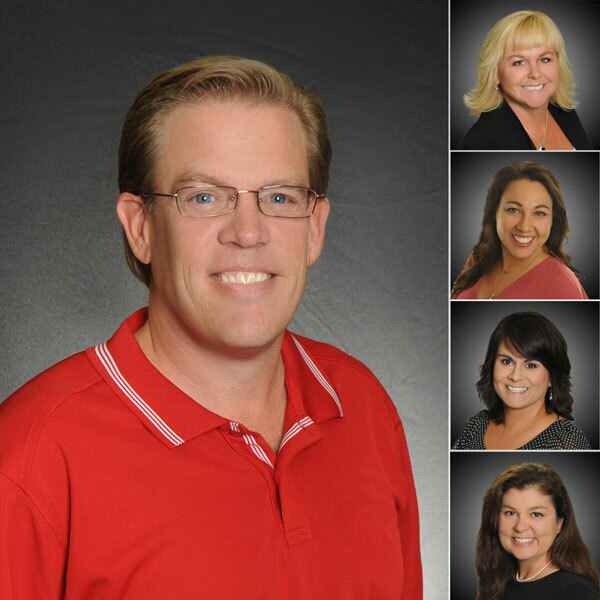 Selling your home for top dollar in a timely manner is our objective and we are set up to deliver. Register your home to recieve a free, no obligation Market Snapshot showing key market statistics, recent sales in your area and your active competition as well. 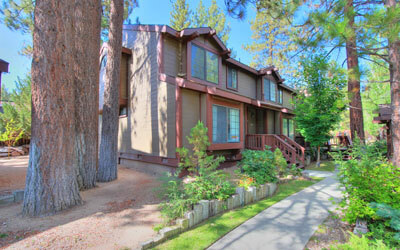 Stay current on trends in the market with our lates Big Bear real estate market research and blog. Search active listings to get a sense for your competition. Create a free profile and set up listing alerts to receive information when new listings hit the market that are similar to your property. Market Snapshot: Based on your address, Market Snapshot charts live market data. 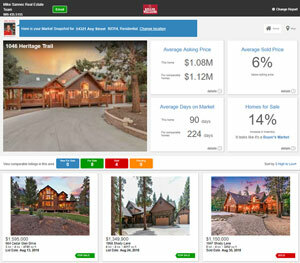 It provides the most current sold data, active listings, inventory, and days on market counts available. 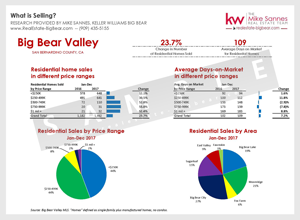 Keep Up-to-Date: Get our latest market reports and read our Big Bear real estate blog to keep up-to-date with trends and changes in the market.